The “Can Dos” were restless in class. Miss Pat chalked it up to the coming of Halloween. It was almost the end of the school day. 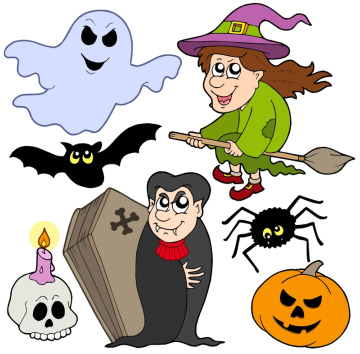 She looked at the class and said, ” Okay “Can Dos’ who is up for working on some Halloween mazes?” A cheer went up! The “Can Dos” love mazes. 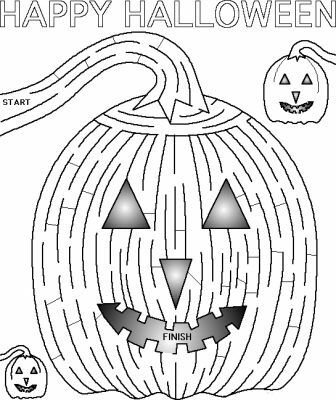 Boys and girls at home, why not try the Halloween mazes with the “Can Dos”? Just print them out and enjoy!